World Book Night (www.worldbooknight.org), a UK charity whose mission is to promote books and reading, announced that it will launch in the United States with the goal of giving away 1 million books around the country. 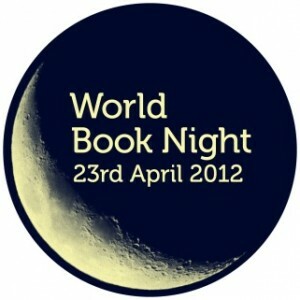 The first World Book Night event took place in the UK on March 5, 2011. One million books were given away across the UK and Ireland. The book giveaway was comprised on 40,000 copies of 25 different books. The books were chosen by an editorial committee. See the 2011 World Book Night titles here. After this year’s event, The Bookseller reported that titles included in WBN received a major sales boost. On average, WBN titles showed a 205% year-on-year sales increase after the giveaway took place. Planning for the US World Book Night is still underway, but you can nominate your favorite titles for the 2012 UK event online.